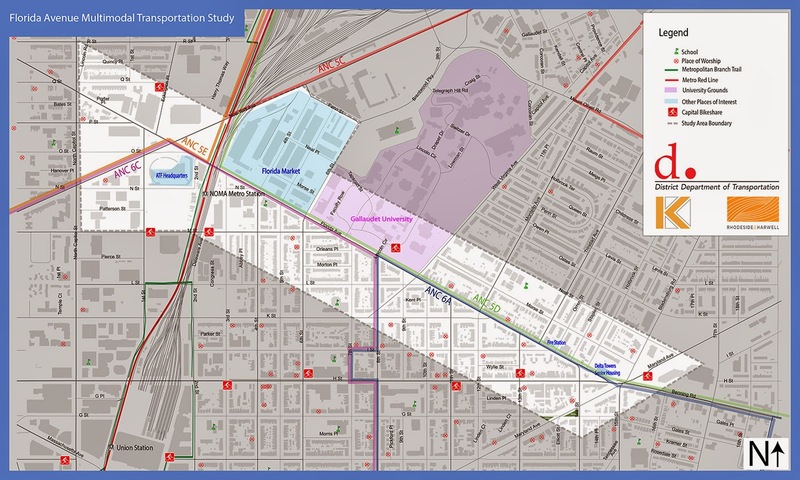 ADVOCACY Opportunity: Do you ride in Northeast DC? The District Department of Transportation will host a final public meeting for the Florida Avenue Multimodal Transportation Study. Please attend if you can! Black Women Bike supports protected bike lanes (e.g. cycle tracks) as the optimal design to promote bicycle safety, where possible.